The UNLFW has released pictures of six rifles, those they captured from Indian Army personnel on May 03, 2015 ambush in Changlangshu area under Mon District of Nagaland – killing 8 Army personnel and injuring more than 10. In an email statement sent by ULFA(I) leader Captain Arunodoy Asom on behalf of UNLFW – the outfit sent two pictures to the media houses. The outfit already declared on May 04, 2015 that they will release the photographs of the captured rifles soon. 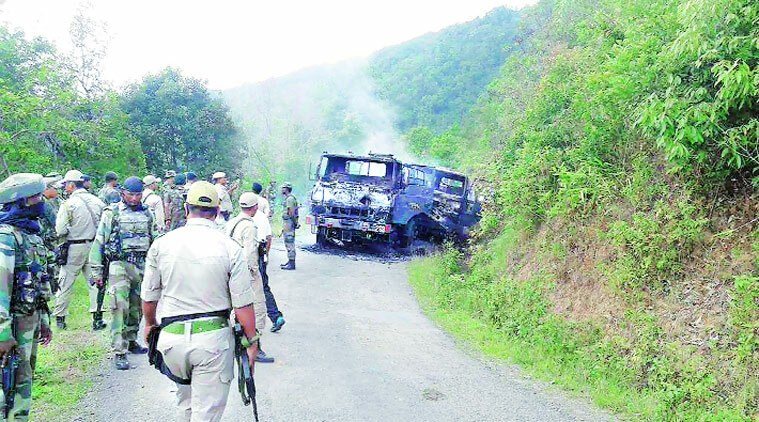 On May 03, 2015 – newly formed UNLFW (United National Liberation Front of West South Asia) launched a massive ambush against a convoy of Indian Army’s 23 Assam Rifles battalion. 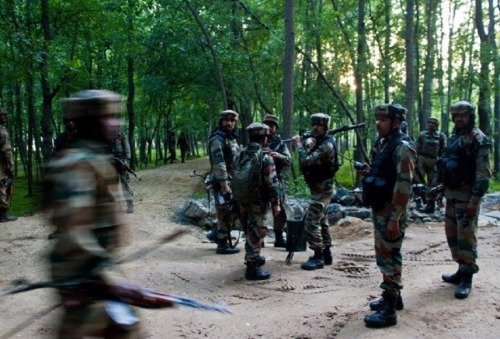 In that ambush, 8 Army personnel were killed and more than 10 were injured. The outfit UNLFW is a newly formed armed outfit – that is headed by NSCN(K) Chairman S S Khaplang and includes ULFA(I), NDFB & KLO to operate their armed struggle jointly.